Our visionCare lawn health program provides vital support to your lawn. Our packages are focused on proper nutrients to maintain a lush greenspace, while aeration enables these nutrients to reach their destination and biostimulants to assist your lawn during stressed times of the growing season. A properly cared lawn benefits the environment by producing oxygen, reducing cardon disoxide, reducing water runoff and reducing temperatures. 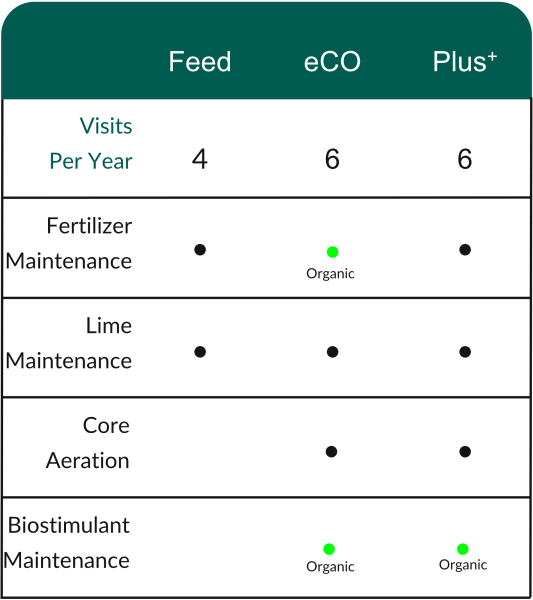 You may choose from our conventional visionCare Feed or Plus+ programs, our fully organic eCO program, or a specific plan to meet your lawn's needs. 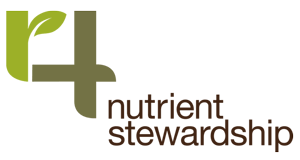 As an acredited member of the 4R nutrient stewardship program, we are committed to providing a lawn care program that follows the 4R best management practices (Right Product, Right Rate, Right Time and Right Place), and comply with these standards in order to provide proper nutrition to your lawn.